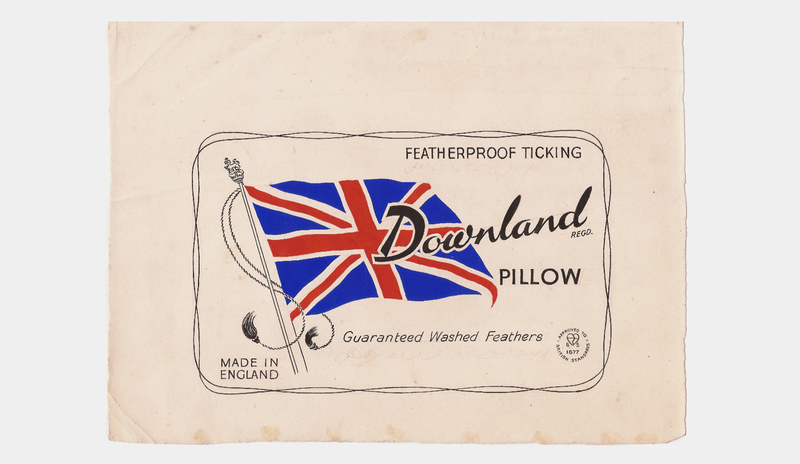 Downland Bedding was established by Thomas Sidney Smith who was born in 1907. His first employment was for a Liverpool shipping company where he gained experience in buying and international trade. 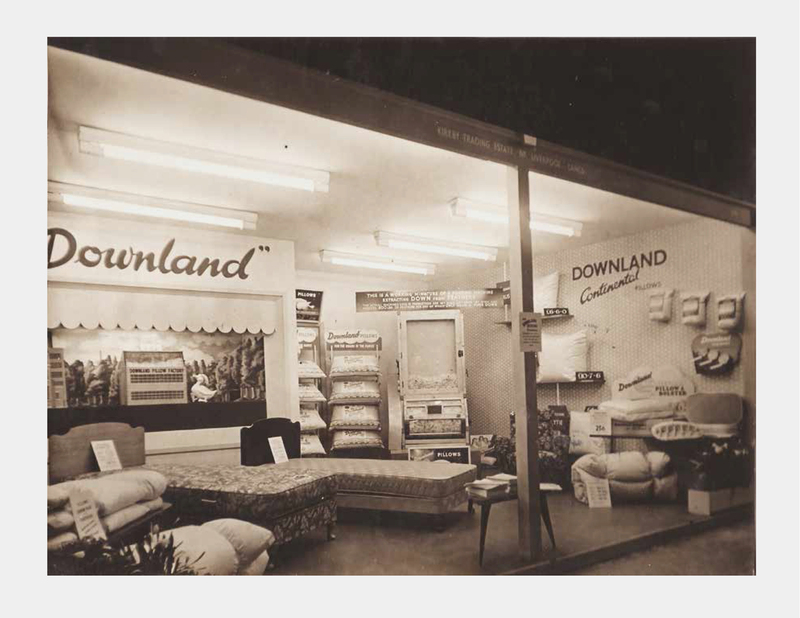 In 1946 The Downland Bedding Company was born. 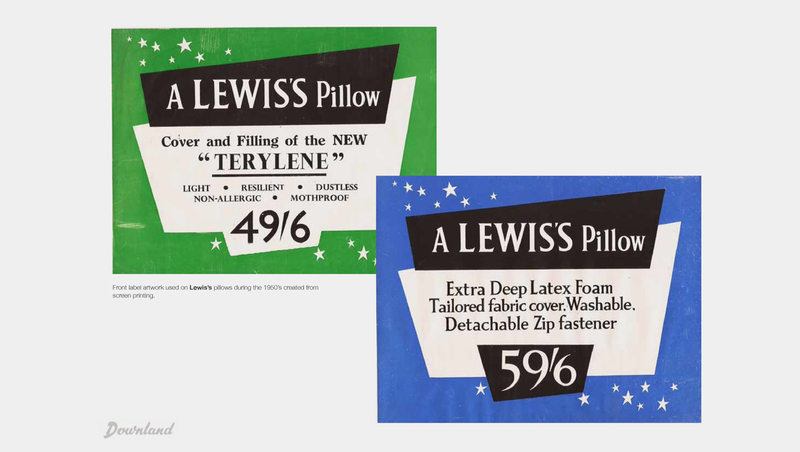 Business thrived, soon outgrowing the original factory in Kirby which manufactured mattresses and pillows. Thomas decided to buy the Scott Feather Company where he had plied his trade all those years ago. 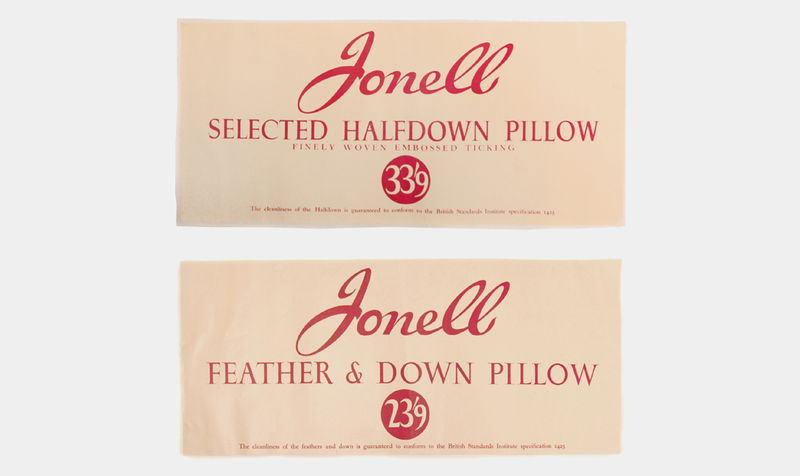 Downland Bedding is still situated on this site today. 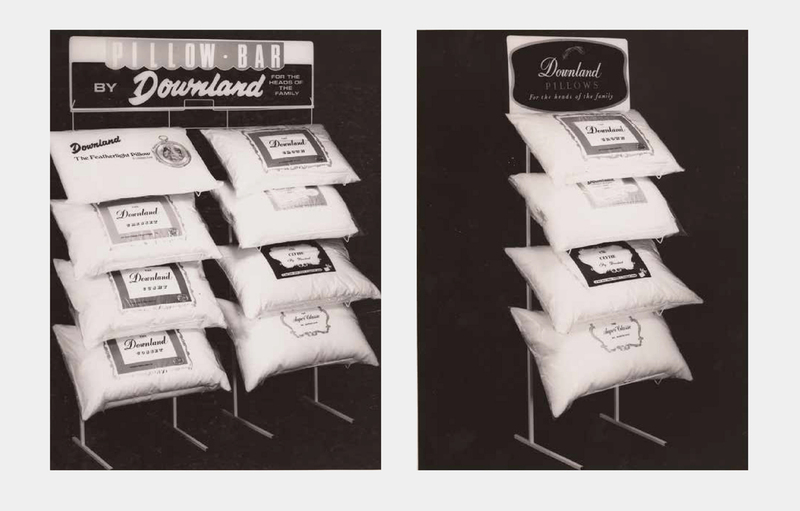 During the early 1950’s, Thomas and his sales team were receiving great demand to work with the high street department stores such as Selfridges, John Lewis, Debenhams and Littlewoods. Thomas realised that he needed to travel to America for inspiration in design which led to the company becoming the main player in the market place. 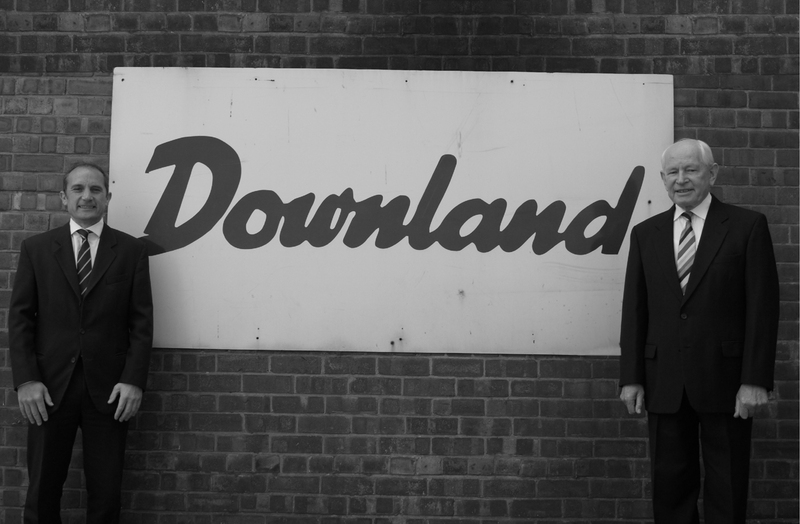 With great demands from their London clients, Downland opened an additional office on Park Lane in 1960.